Quadrant shower trays are compact and adaptable, excellent where space is at a premium. Suitable for quadrant showers, our variety of corner trays take up minimum floor space while maximising the area in your shower. Available in various styles and dimensions to suit your requirements. Both effortlessly stylish and highly functional, corner trays are a smooth addition to any bathroom. 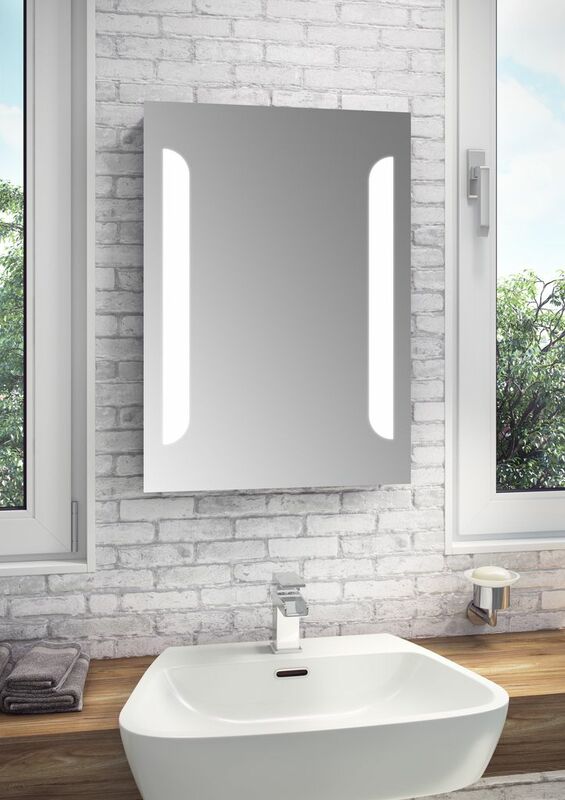 Elements Quadrant Shower Tray 800 mm The Quadrant Shower Tray is a standard tray you can shape and be easily cut to accommodate most installations. The Quadrant Tray with a modern slim profile at only 40mm high uses the most up to date materials. 90mm Waste included. Elements Quadrant Shower Tray The Quadrant Shower Tray is a standard tray you can shape and be easily cut to accommodate most installations. The Quadrant Tray with a modern slim profile at only 40mm high uses the most up to date materials. 90mm Waste included. 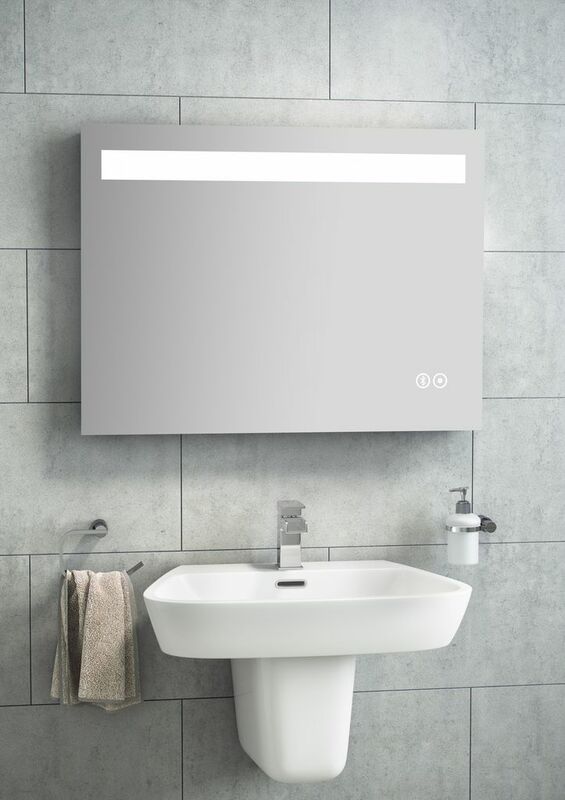 Elements Quadrant Shower Tray 900 mm The Quadrant Shower Tray is a standard tray you can shape and be easily cut to accommodate most installations. The Quadrant Tray with a modern slim profile at only 40mm high uses the most up to date materials. 90mm Waste included. 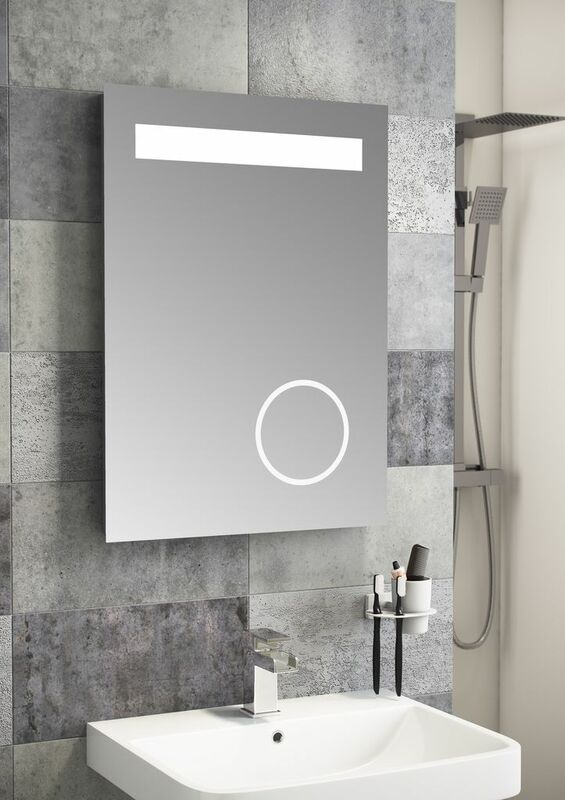 Elements Quadrant Shower Tray 1000 mm The Quadrant Shower Tray is a standard tray you can shape and be easily cut to accommodate most installations. The Quadrant Tray with a modern slim profile at only 40mm high uses the most up to date materials. 90mm Waste included.